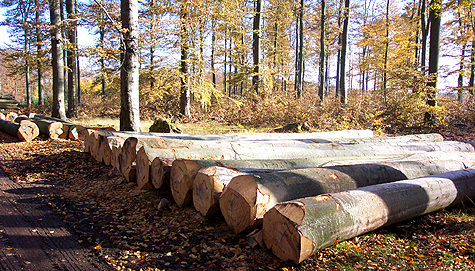 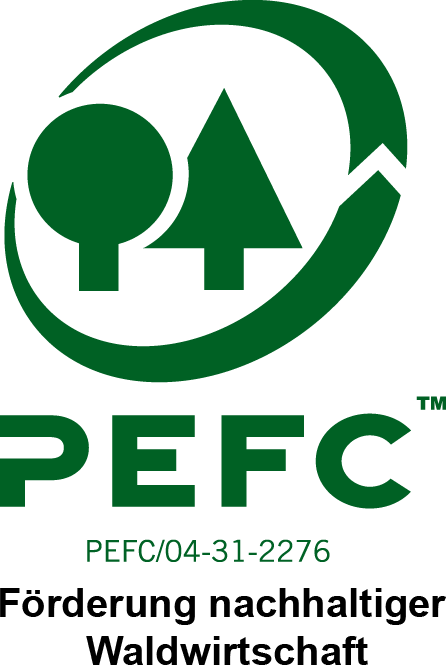 The trading with European hard- and softwood as logs as well as sawn timbers is the basis of our activities. 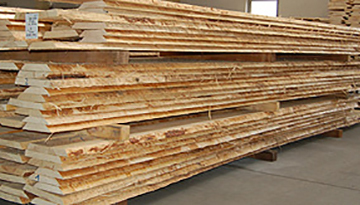 As an international and export-oriented timber trader we keep a steady stock of about 3500 cbm kiln dried sawn timbers of different species, quality grades and thickness according to your demand and purpose. 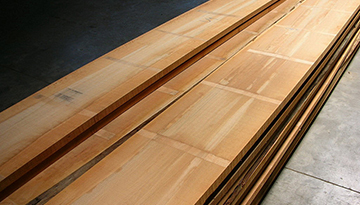 In addition to our trade with logs and sawn timbers we also produce semi-final products like custom tailored dimensios, planks for flooring and edged-glued laminated boards as well as cutting structural timbers. 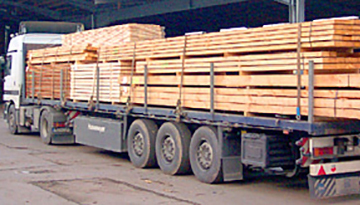 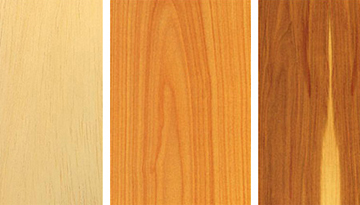 Our team of experienced timber specialists is at your service for individual advice. 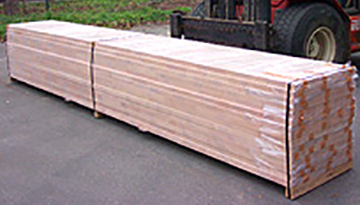 Whatever the requirements – our best service is guaranteed!